Summer Jobs with UFCP in Saskatchewan and Manitoba! For motivated students looking to get the most out of their education, UFCP provides management opportunities across Manitoba and Saskatchewan every year. 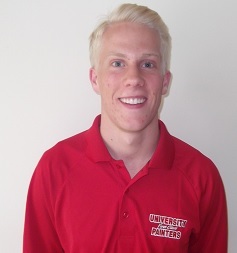 For the last 30 years, student managers have operated painting franchises every summer, working with a full-time staff of student painters and marketers. The franchise managers run their business for the summer months and learn real-world business skills as they go. The franchise management position is comprised of all the duties and responsibilities necessary to run a successful business. This position is the perfect opportunity to gain relevant and fulfilling experience. Managers will learn how to operate their own business and will develop and hone techniques necessary to manage sales, marketing, human resources, production and accounting. The Management Development Program was created to provide training for students as they enter their first summer with UFCP. Students will develop their business with support from the company and the confidence they need after having spent the year in part-time management seminars. They can be selected for MDP if they have demonstrated strong academic achievement, participation in leadership roles, applicable work experience or interpersonal skills necessary to manage their own business. Along with the franchise manager position, UFCP is proud to offer several other positions for students seeking employment. UFCP hires students every summer as painters, marketers and foremen, and during the year the company looks for motivated students to assist with recruiting efforts. UFCP works with students to help them find work experience that will be relevant and valuable! Ever wanted to take a shot at running your own business? Becoming a franchise manager with UFCP is the perfect opportunity to get your feet wet. We will provide training and guidance while still allowing you the freedom to manage your own business. Work hard, learn lots and earn great money while doing it! We're looking for students who enjoy working with their hands and being outdoors. If this sounds like you, then consider becoming a painter with UFCP this summer. You'll have the opportunity to work alongside other students and earn good money while doing it! 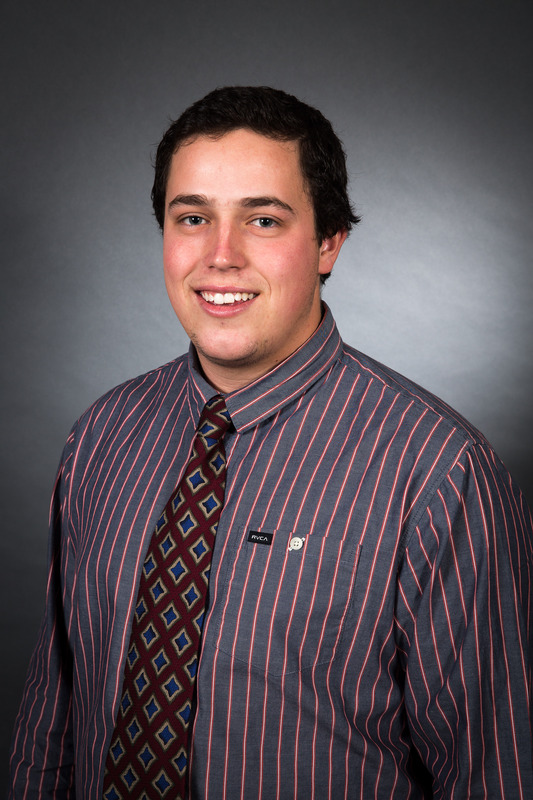 Shawn Niven joined the UFCP team in 2013 as a franchise manager in Calgary, AB. 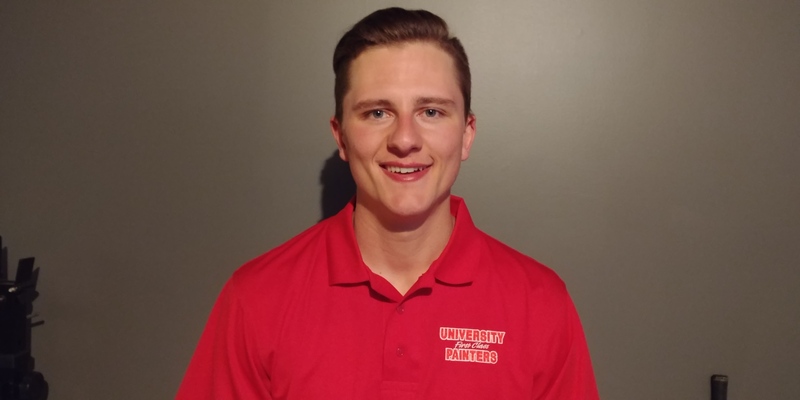 He was quickly promoted to District Manager for the Calgary area in 2014 and has played a crucial role in the success of University First Class Painters throughout Alberta in the last few years. 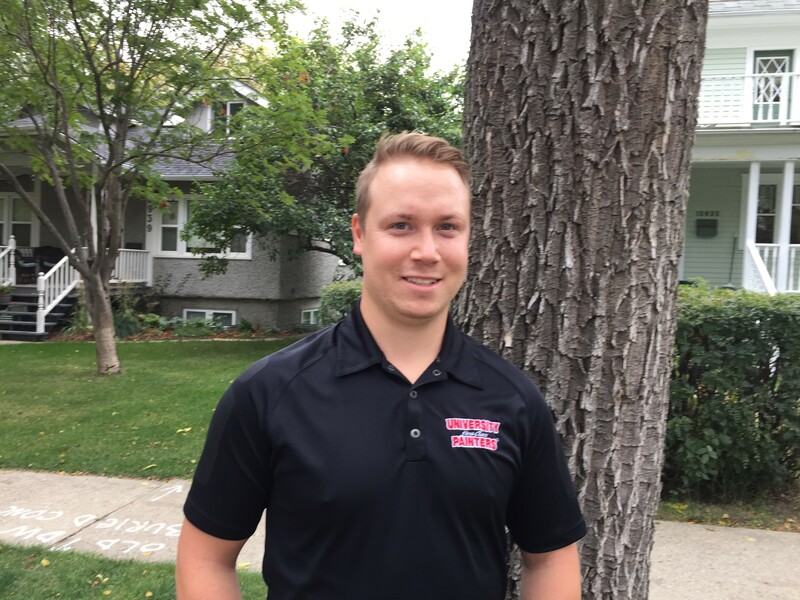 This year while managing his own successful franchise in Alberta Shawn will be taking over the Regional Manager position for Saskatchewan. The Executive Management Program aims to teach returning managers the keys to furthering their success with the business. We also take this opportunity to inform managers on tools and resources available to them to ensure their successes as young individuals benefits them for the years to come. Competition between managers is a significant driving force for many top performing franchisees. Managers are recognized regionally throughout the season with manager of the week and month awards. 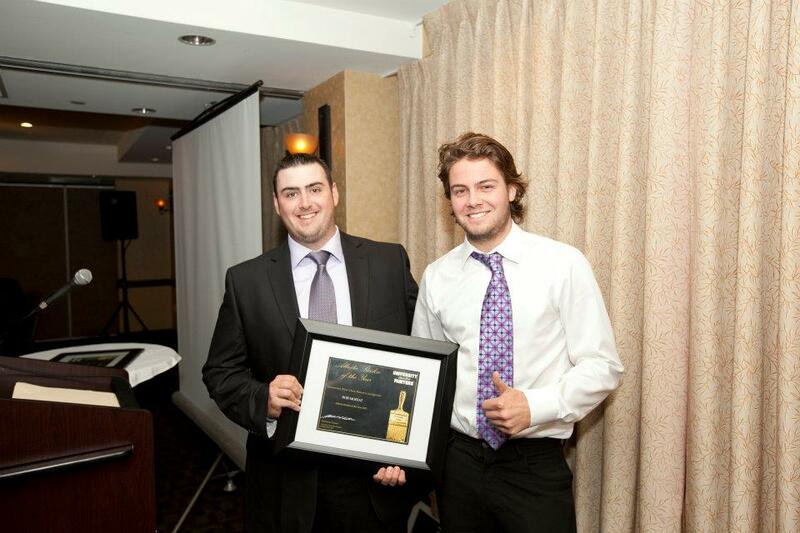 This all builds to the end of year awards banquet where the National Awards are distributed.